Lola Event Productions behind the scenes video shows the Lola team doing what they do best! 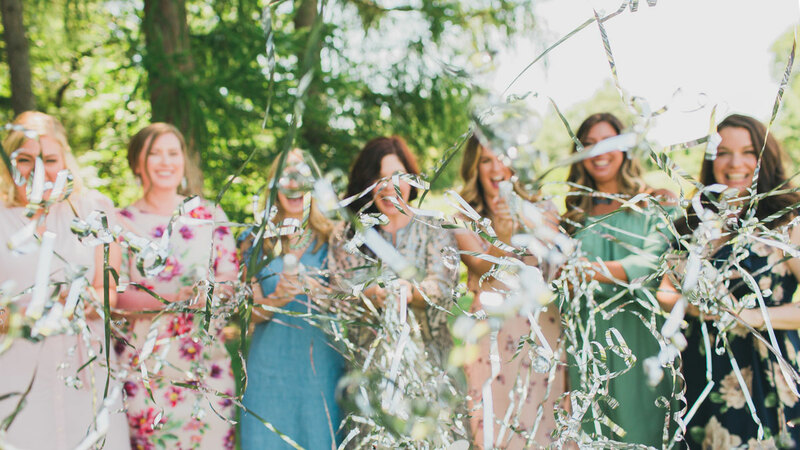 As wedding and event planners in Chicago, The LOLA Pro’s are a highly trained and creative team with diverse education and backgrounds that have 50+ years of combined experience implementing savvy, stylish and FUN weddings and events of all shapes and sizes. Put that creative brainpower to work for your event… You’ve only got one chance to make a lasting impression on your guests! © COPYRIGHT LOLA Event Productions. ALL RIGHTS RESERVED.